It seems like there is no entrepreneur without a tablet or smartphone anymore. Actually, it is hard to remember how we used to manage things and what we did exactly to stay on top of our game before we had the ability to use our mobile devices for that purposes. The never-ending popularity growth of our smartphones has enabled people to stay in touch while on the go in the way that we couldn’t imagine before. Today, being out of the office doesn’t mean being out of reach and completely in the dark about everything that is happening around you. With the introduction of the mobile apps things went another mile ahead. This useful piece of software transformed our smartphones into devices capable of performing broad variety of tasks. It didn’t take much time until developers realized that they could create apps that will make our business lives easier. Running a B2B business is difficult by itself, even for the most qualified and experienced CEO. There are a lot of things that can cause problems during the normal working day, like finances, hiring, attracting new clients and other things. If you are constantly in a hurry, rushing to meetings all over town, then it is almost impossible to keep track of everything regarding your business in an efficient way. Nevertheless, this can be easier them most people might think. 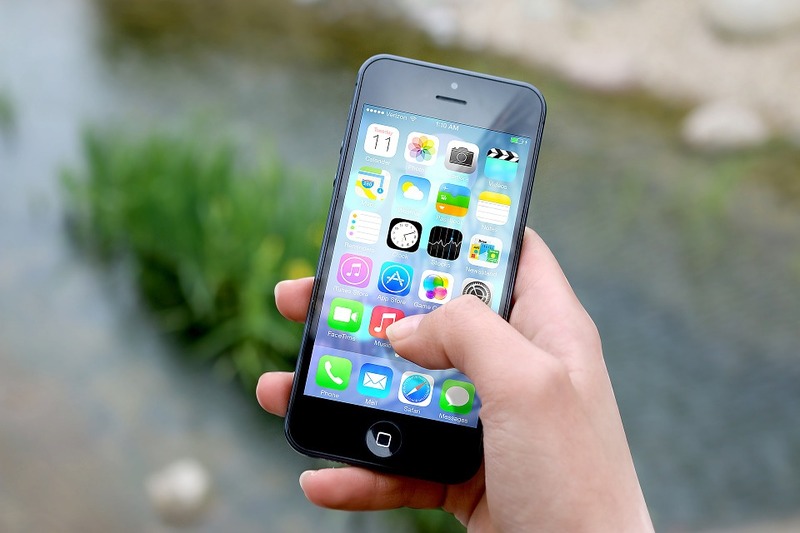 If you know where to look for the right mobile apps, your life could become a lot simpler. 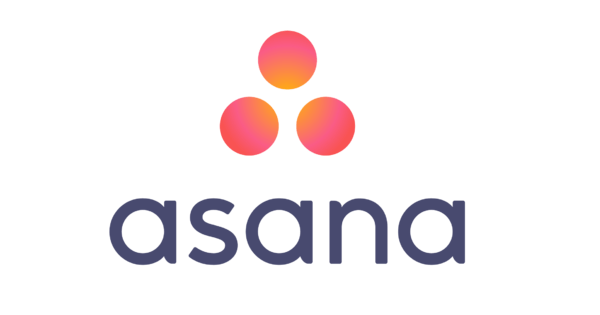 Asana is one of the best project management apps that helps you and your team stay organized and productive. With Asana you can assign tasks to your team members by their email address and you can even create whole projects with subtasks and due dates. Furthermore, notifications can be enabled for relevant employees so that everyone could be on the same page. This app is great if you are a frequent traveler because it allows you to stay on top of everything that is going on with your business wherever you are and lets you see who is working on what and their project progress. If you are a small business owner, and your company has a website, you probably use some sort of analytics software so you can track various parameters like who is visiting your website and when. Google Analytics is the right choice for desktop users, but what about people who are constantly on the go? 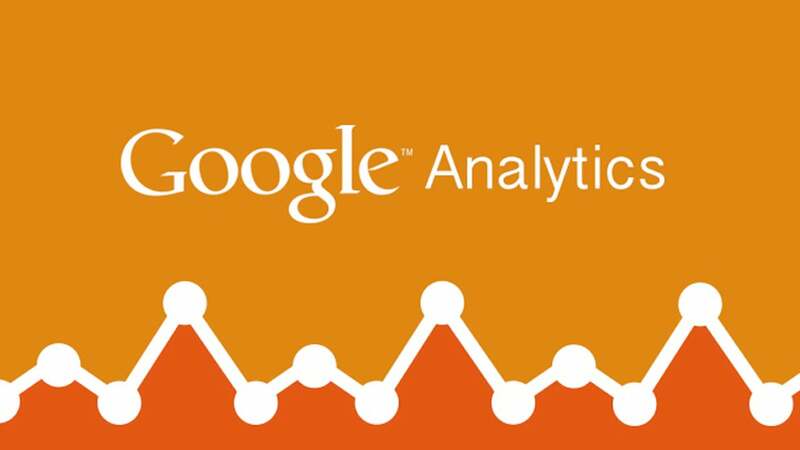 Recently Google came out with Google Analytics app for mobile devices. Everything you would regularly use is there: acquisition data, real-time data, behavior, audience insights, and conversions. You can save any reports to your dashboard, so that they can be easily accessed later or you can save them directly to your photos app. 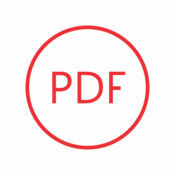 PDF Converter Ultimate could be a complementary app to the previously mentioned ones. For example, if you saved your Google Analytics report as a picture in your photos app, it would be more professional to share it as a PDF document rather than as JPEG. Further, most programs generate their reports as PDF because it is more secure that way, but in order to edit those documents (underline text or add some comments), you will need to convert it to the text editing format like MS Word. In order to do all of those things, you will need a powerful PDF editor like PDF Converter Ultimate. The app is really simple to use, with just a few taps and swipes you can convert PDF to more than 20 popular formats and vice versa. You can also link to cloud services, such as Dropbox, Box, Google Drive, iCloud, OneDrive and convert Gmail attachments as well. 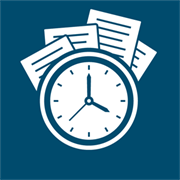 If you are a professional who bills by the hour then Time Master app can be very handy to you. The app can track individual sessions from beginning to the end or by its duration and it can also track multiple sessions at the same time. You will have a wider picture of how and where you spent your time. There are also optional modules you can buy like module for synchronizing two and more devices and invoicing module which allows direct billing from your mobile device. You can even create custom logos and details embedded in the invoice and have it automatically mailed to your clients. It is practically impossible to keep up with the latest news regarding your industry if you are a business owner who is frequently on the move. Yet, if you manage to find some time to check your favorite news, then usually discovering what interests you the most can be difficult. This can be especially problematic if you can miss out on an opportunity to profit from those news either with PR activities or smart business moves. 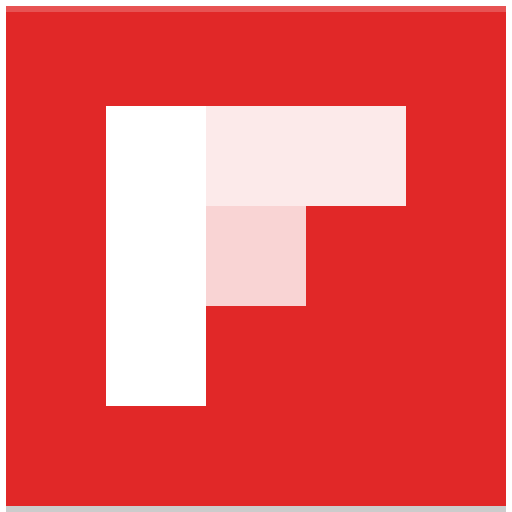 Flipboard app can help, it collects content from news publications, social networks, and blogs in order to display articles, stories and videos in the magazine-like format all in one place. The only thing you have to do is to subscribe to the topics you are interested in and the app will do the rest. As an entrepreneur, it is hard to stay on top of the things with your busy schedule. I hope these apps can at least make your day longer and help your work be more productive and less stressful. Sandra is a Community Manager at Cometdocs Inc. She is a content management and community outreach professional.